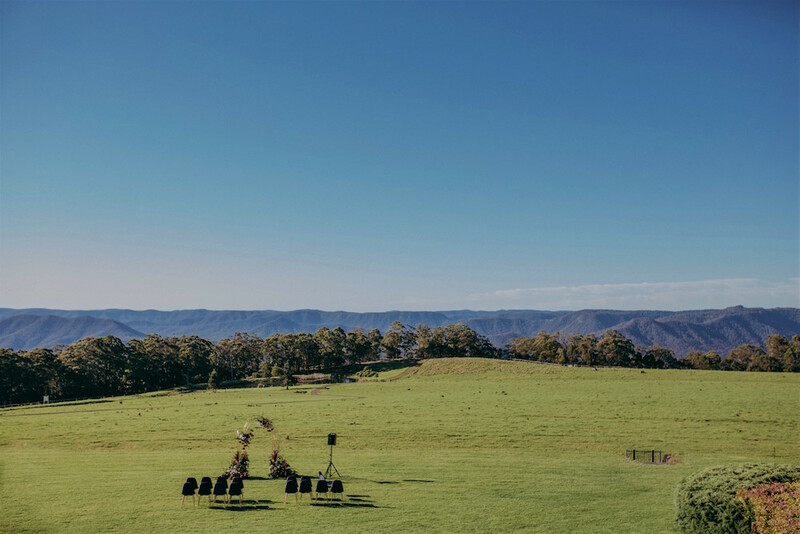 Located 2 hours south-west of Brisbane, Spicers Peak Lodge is situated 1,200m above sea level on an 8,000acre property with stunning views of the Main Range National Park and Scenic Rim Region. 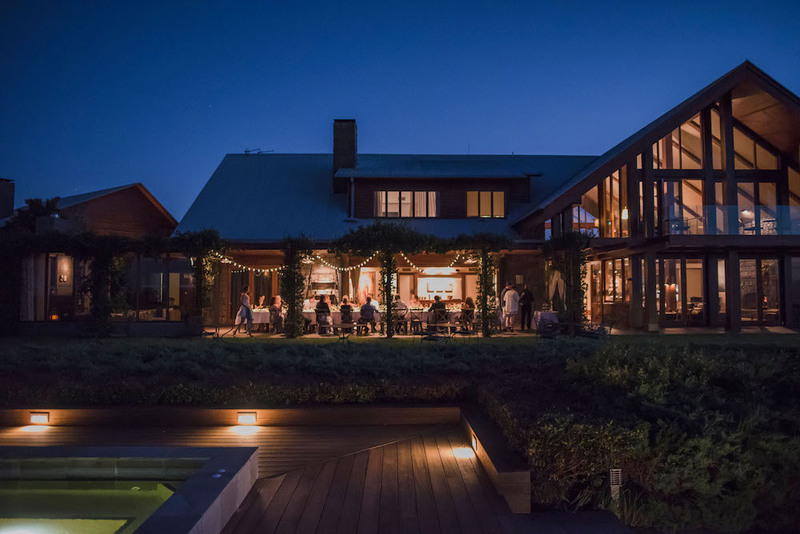 The architecturally designed lodge offers ten suites as well as two private lodges, accommodating up to 26 guests. 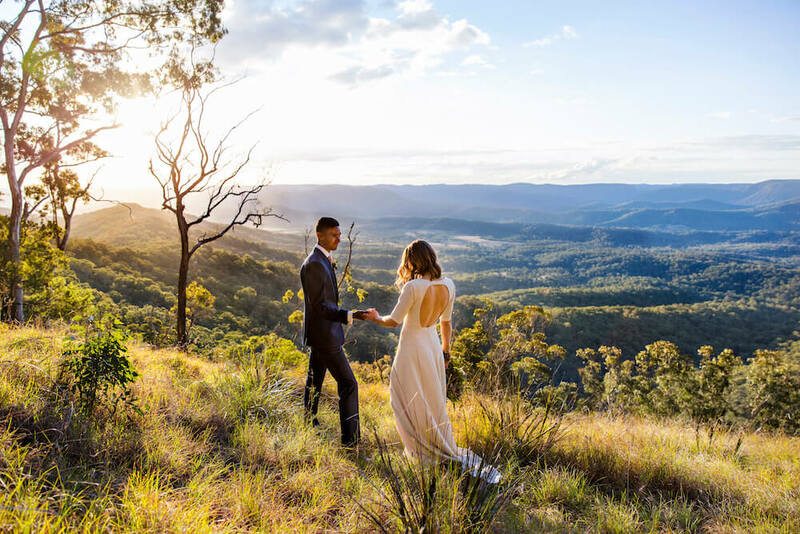 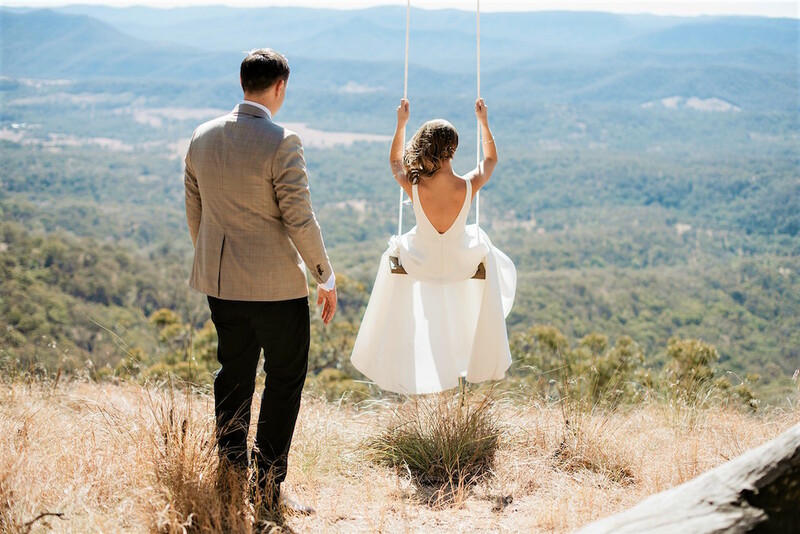 Specialising in destination weddings with elopement packages for just the couple through to exclusive use weddings up to 60 guests, offering a culinary experience with food and beverage options to suit any style. 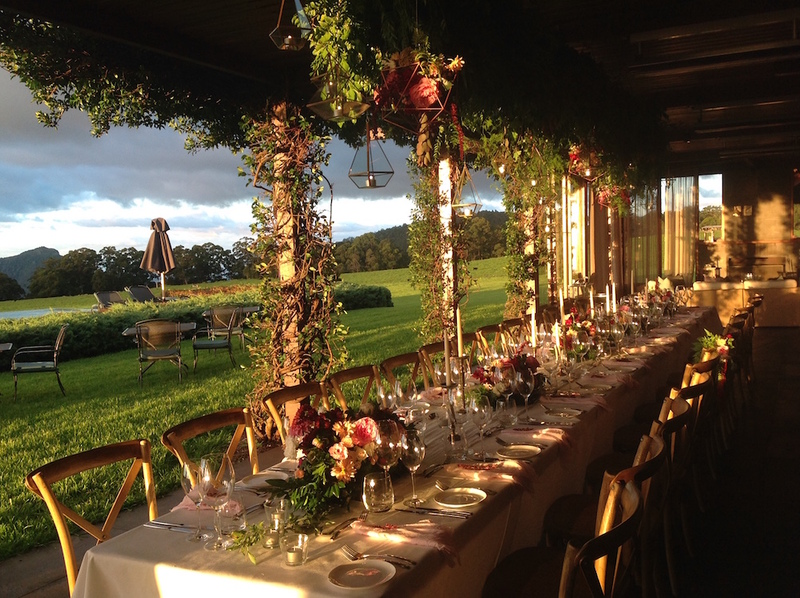 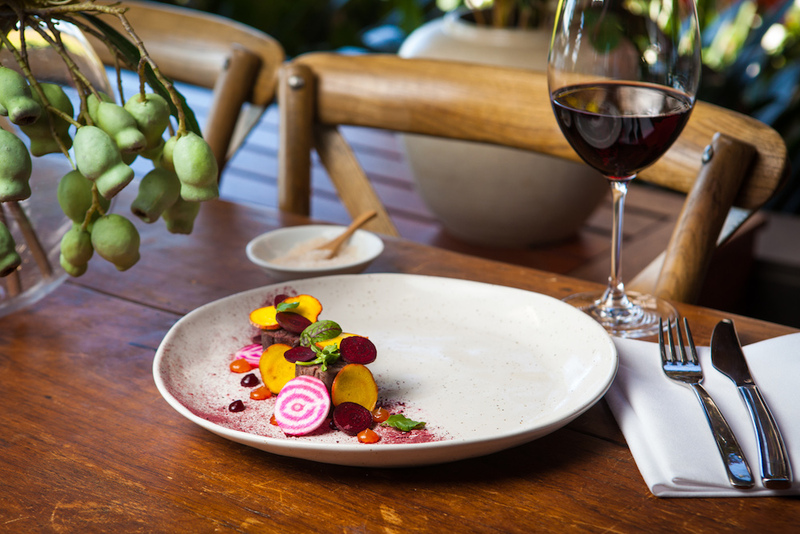 The Peak Restaurant, awarded Two Chef Hat in the 2019 AGFG, as well as a member of Luxury Lodges of Australia and Relais & Chateaux, Spicers Peak Lodge is one of Australia’s most awarded and luxurious venues.